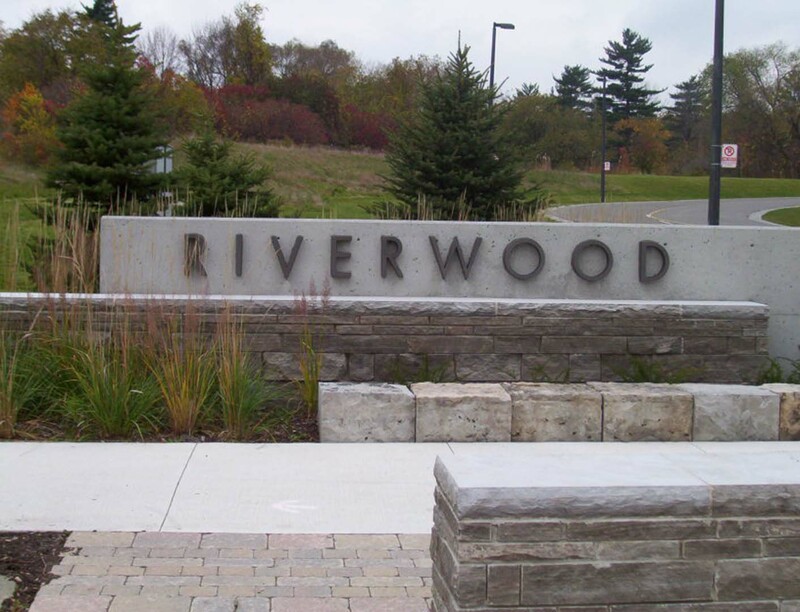 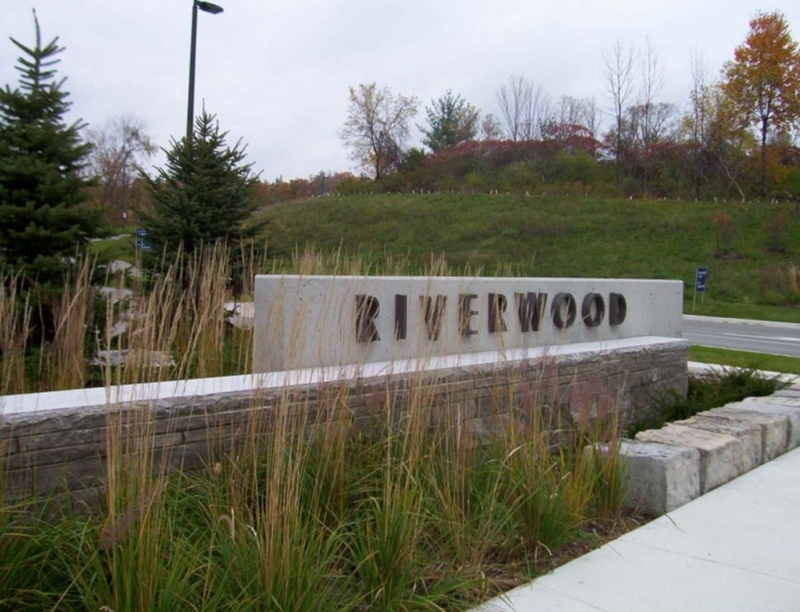 Completed in 2006 as part of the Riverwood Conservancy in the heart of Mississauga. 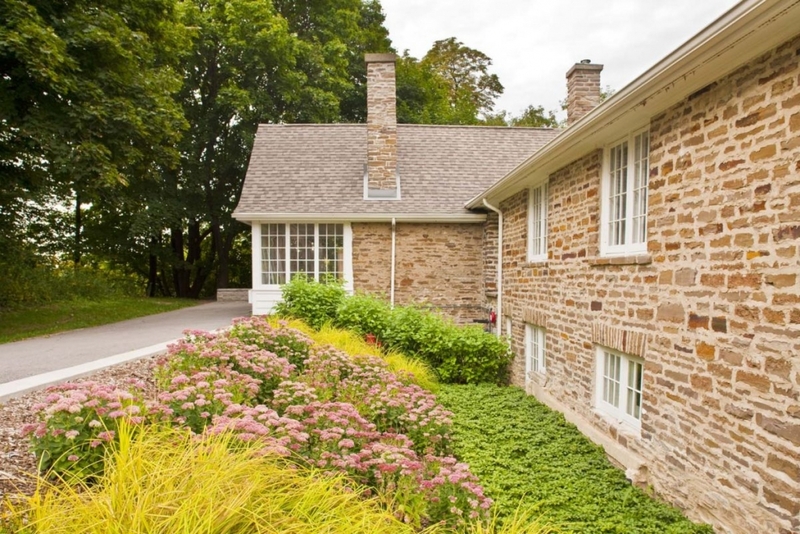 This project included restoration of the historic MacEwan House, built in the 1850's, and construc­tion of the Visual Arts Mississauga Centre. 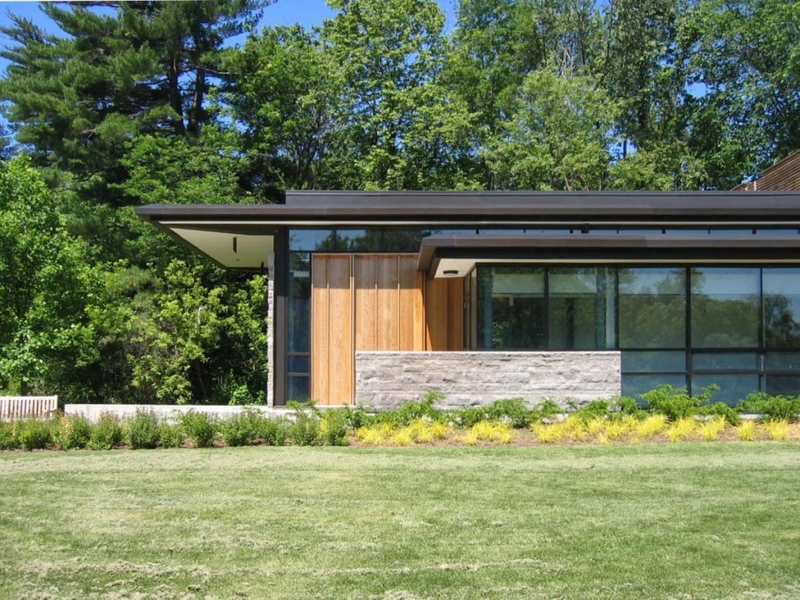 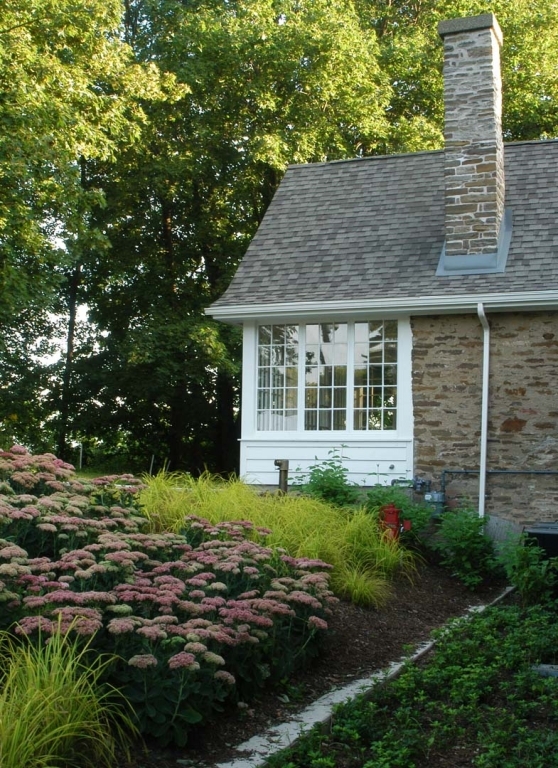 New, energy effi­cient, windows were designed to reflect the original period glazing and a new roof was installed. 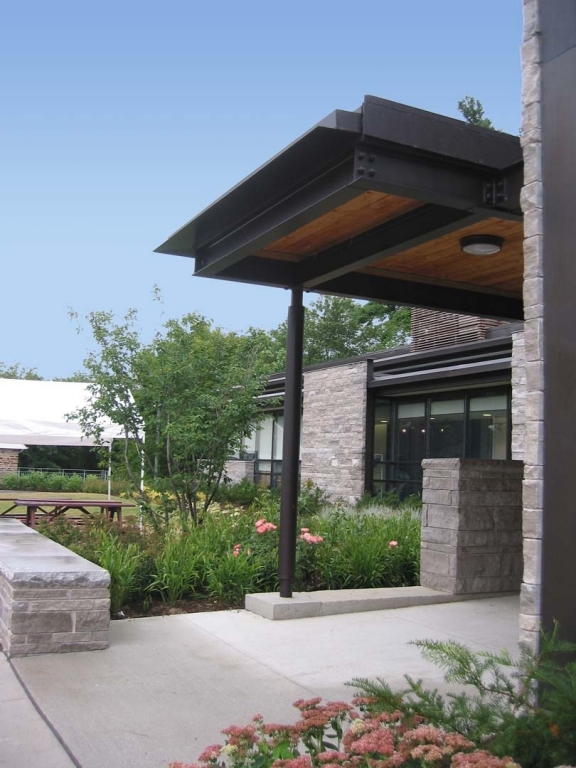 Existing masonry needed to be restored and the existing structure was reinforced. Numerous retaining walls, reminiscent of the era, were added throughout the garden areas and new trails, pathways and boardwalks were accented with naturalized plantings.